October is Breast Cancer Awareness month. 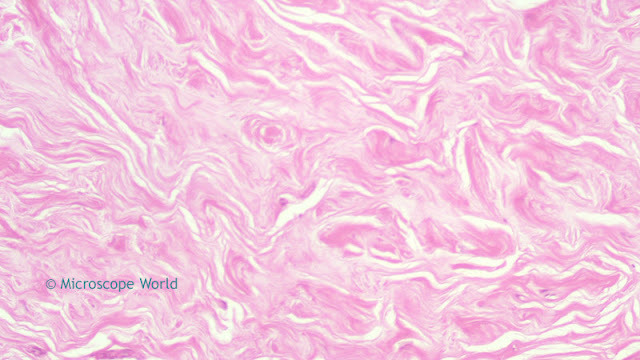 Of all breast cancers about 80% originate in the mammary ducts. The mammary gland is a gland located in the breasts of females that is responsible for lactation, or the production of milk. 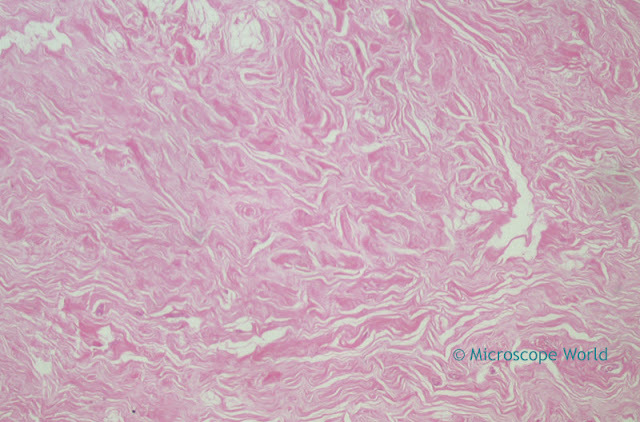 Both males and females have glandular tissue within the breasts. However, in females the glandular tissue begins to develop after puberty in response to estrogen release. Mammary glands only produce milk after childbirth. During pregnancy, the hormones progesterone and prolactin are released. The progesterone interferes with prolactin, preventing the mammary glands from lactating. During this time, small amounts of a pre-milk substance called colostrum are produced. This liquid is rich in antibodies and nutrients to sustain an infant during the first few days of life. After childbirth, progesterone levels decrease and the levels of prolactin remain raised. This signals the mammary glands to begin lactating. Each time a baby is breastfed, the milk is emptied from the breast and immediately afterward, the mammary glands are signaled to continue producing milk. As a woman approaches menopause, the tissues of the ductile system become fibrous and degenerate. This causes involution, or shrinkage, of the mammary gland and thereafter the gland loses the ability to produce milk. Losing weight if obese or overweight. Increasing physical activity. In one study from the Women's Health Initiative, as little as 1.25 to 2.5 hours per week of brisk walking reduced a woman's risk by 18%. Walking 10 hours a week reduced the risk a little more. The images below are of the mammary gland captured under the RB30 laboratory microscope using a high definition microscopy camera. Mammary gland under a lab microscope at 40x. Mammary gland under a lab microscope at 100x. 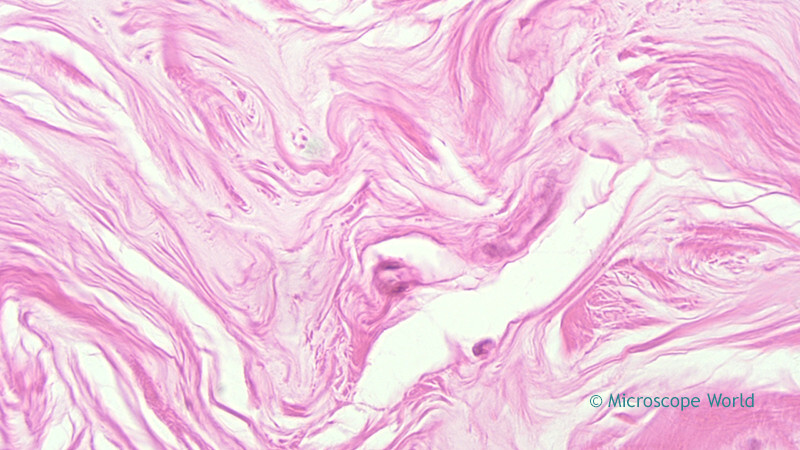 Mammary gland under a lab microscope at 400x. 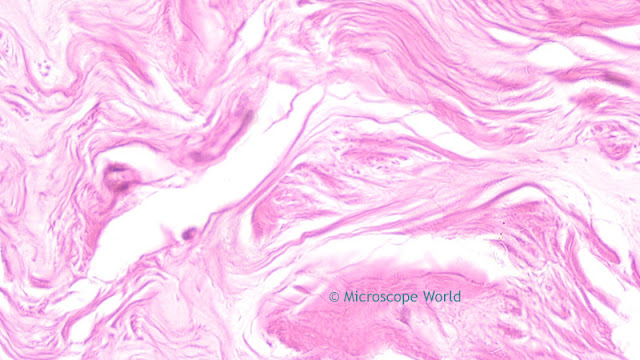 Mammary gland under a lab microscope at 400x using plan fluor objective lens. For more information on breast cancer prevention and early detection please click here.